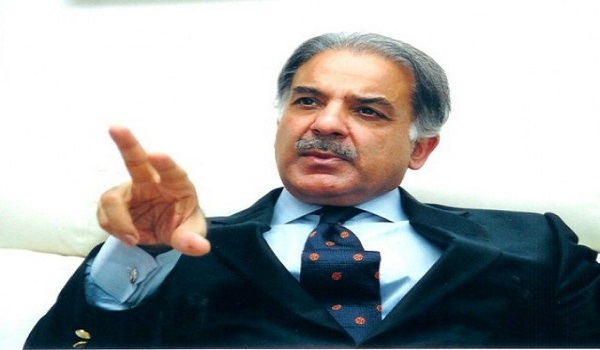 Lahore: Punjab Chief Minister Shahbaz Sharif has directed the officials concerned to conduct a study of all buildings that are susceptible to damage due to earthquakes in order to prevent destruction and loss to human life in unfortunate circumstances, according to a news source. Reportedly, the study will be conducted in 36 districts of the Punjab by the CM’s Special Monitoring Unit and the Punjab Disaster Management Authority, Divisional Commissioners, and District Coordination Officers. The buildings will be divided into two categories: highly dangerous and partially dangerous. Owners who cannot afford to repair their vulnerable buildings will be compensated with alternate accommodation or given an allowance to repair their buildings, said the news source.